At New Way Home Team we want to alleviate the stress and worry that comes with buying or selling your home. Using our site you can expect fast and free search results for listings in and around the Tampa Bay area. 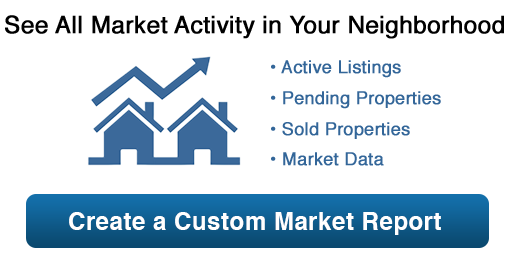 You can also save your searches to come back to at a later time, subscribe and get daily or weekly emails, with new listings, sold properties in your area, market stats and more, customized for you! Selling your home? Enter your details into the home valuation section and we will give you a free market report along with a follow up from one of our agents, to make the process as seamless as possible. Whether you are looking for a home, town house or condo let us point you in the right direction.